Let’s talk about WiFi. You may find it indispensable, especially when you travel abroad and don’t want to pay extra for mobile data. But are are you sure that the wireless hotspot provided in your hotel room is safe to use? What if I told you that by using unsecured WiFi you could end up exposing your banking details or getting your identity stolen by a cyber criminal? Most likely, you haven’t even thought about it. While free WiFi is nice to have while enjoying a double espresso in your favorite coffee shop, it comes as an absolute necessity when visiting foreign countries, both for business and leisure. In fact, many travelers consider fast wireless Internet access more important than room service, good breakfast, or hotel’s location, according to a study. No wonder that almost all hotels today provide WiFi access to their guests. However, the convenience of being able to browse the Internet for free while sunbathing by the hotel pool has its own price: your privacy. Hotel WiFi security – does it even exist? Hotel WiFi security is pretty lax, and the reason behind it is very simple: your hotel’s job is to offer you convenience and comfort, not cybersecurity. So typically, they put little to no effort in protecting their guest network. In some cases, to start using hotel’s WiFi, you’ll be asked to enter your room number and a password created for that particular room. However, most of the time the responsibility for the overall network security falls on the shoulders of one weak password, which is basically the same as having no password at all. By the way, the latter also happens a lot, as many hotels skip the authorization step, allowing anyone to join their network. The lack of simple protection and proper data encryption is precisely what makes wireless networks wide open to cyber attacks, identity theft, and data snooping. 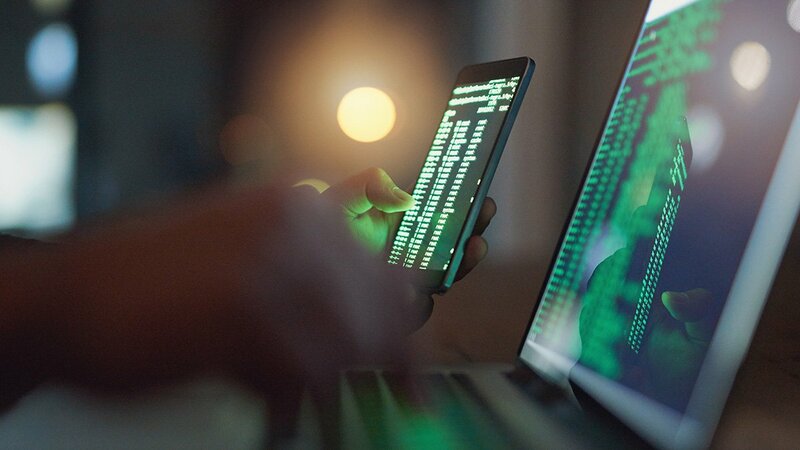 The biggest threat to your privacy is the ability for a cyber criminal to insert themselves as a secret intermediary between your device and the connection point. In such case, any information that you send or receive over the Internet passes through the hacker. Malicious actors, such as the infamous DarkHotel group, also like to use unsecured hotel WiFi connections to distribute malware. This group has been successfully targeting business travelers for over a decade. By using WiFi in luxury hotels around the world, hackers distribute malicious files via phishing emails, created individually for each victim and tailored to be highly convincing. So basically, each time you connect to an unsecured wireless network, you are putting your private data at risk of being exposed. If your hotel’s WiFi is on a cyber criminal’s radar, they can use a variety of techniques to invade your privacy. This article lists the most common hacking methods and explains how hackers employ each of them to snoop on their victim and, steal their identities or sensitive business information. I strongly recommend to read it. Is it safe to use hotel WiFi for banking? Absolutely not. If you connect to unsecured WiFi, every step you take online can be monitored by malicious third parties, also known as hackers. As a consequence, anyone who manages to intercept an unprotected hotel WiFi connection can snoop on you typing your passwords, login credentials, banking info, and other private information. Having these details stolen doesn’t sound like the scenario of a dream vacation. So don’t even think about checking your bank account on hotel WiFi, unless you are using reliable encryption tools to protect your data. 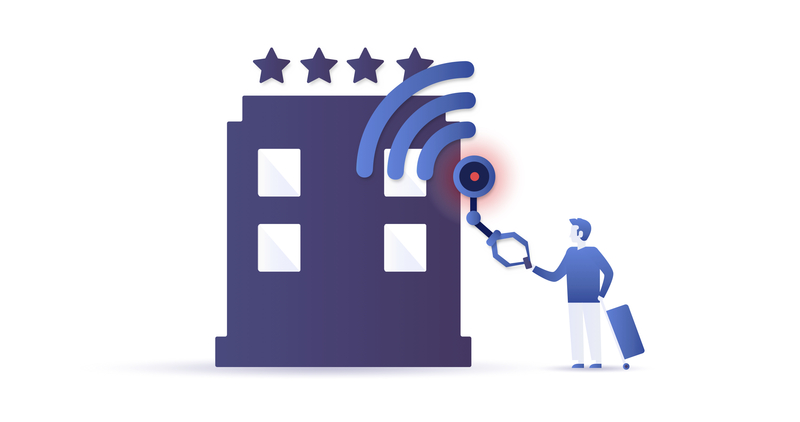 It’s difficult to say whether or not hotels monitor their networks, but one thing is clear – it is possible to do that. You see, hotel servers aren’t unique – like other servers, they keep a log file of data transactions made by their users. Your browsing data (the IP addresses you contact, login/logout times, time spent on a website), as well as some of your personal details (name, surname, room number), is on that file, and therefore, available to access. So the news is both good and bad – while your hotel’s management isn’t able to see the contents of your communications, they can easily find out what websites you visit and how much time you spend browsing the Internet. Doesn’t sound like private browsing, does it? Is there a way to stay safe on the hotel’s WiFi? Be aware of potential risks. If the network is left unprotected, chances are some cyber criminal is lurking there to steal your private data. Avoid logging into your work or online banking accounts, and use your mobile data for any financial transactions. It may be more expensive but will keep your money safe. Never join a new network blindly. Hackers create rogue hotspots to trick users into thinking they are legitimate. If you see two similar WiFi names, ask the hotel’s staff which is the real one. Enable your firewall to stay out of trouble in case anyone attacks your hotel network. A reliable firewall provides a strong gateway defense, which means trouble for criminals trying to access your system. Encrypt your data. If you’re a VPN user, I think you know what to do – enable it each time you are about to join any public network. And if you have just started caring about your online privacy and security, let me tell you more about a simple encryption method that can be used by anyone. It’s called a VPN (Virtual Private Network) – the technology that helps you stay safe even on unsecured wireless networks. It does so in two ways: cloaking your IP address and encrypting your online communications. As soon as they are protected, nobody can monitor your online activity. How can a VPN protect my data on hotel WiFi? In fact, VPN protection reaches far beyond an unsecured WiFi. If you have a VPN enabled, you can securely browse on public or any other network. Speaking briefly, a VPN creates an encrypted virtual tunnel between your device and a remote VPN server. This server acts as a middleman between the Internet and your system: the website interacts with the VPN server, and the server communicates with your device. Since this interaction is encrypted, nobody can see which website you are browsing or what data you share online. All they can see is that you are using a VPN – that’s it. If you want to know more about how a VPN works, check out this comprehensive VPN connection guide. It will answer all of your questions. It is almost certain that a hotel you are staying in uses an open Wi-Fi connection, making you highly vulnerable to snooping and data theft while you are using it. Therefore, a reliable VPN service comes as a lifesaver when you don’t want to use your mobile data but also don’t feel like exposing your private information. But did you know that VPNs can bring you more than security? Protect all your devices, because NordVPN allows connecting up to 6 devices under one account. Stream your favorite shows in your hotel room. Simply set your location to your home country and enjoy media content as if you were at home. Enjoy Internet freedom. While some countries restrict access to selected websites, others ban entire social media platforms like Facebook or Twitter. Luckily, with VPN you can avoid bypass those restrictions and keep access to the sites and services you want – no matter where you are in the world. Block annoying ads. This one is useful at home and on the go. Nobody likes ads, and NordVPN’s feature CyberSec helps you see less of them. Plus, it will keep you safe from malware and other threats that are especially common on unsecured public networks. Change your location in a second. I’m not even exaggerating – you can make yourself virtually appear anywhere you want by simply tapping a pin on the map or a name in the country list. For anyone trying to track you, it will look like as if the connection is coming from that particular country. Browse safely on your hotel’s WiFi and everywhere else. 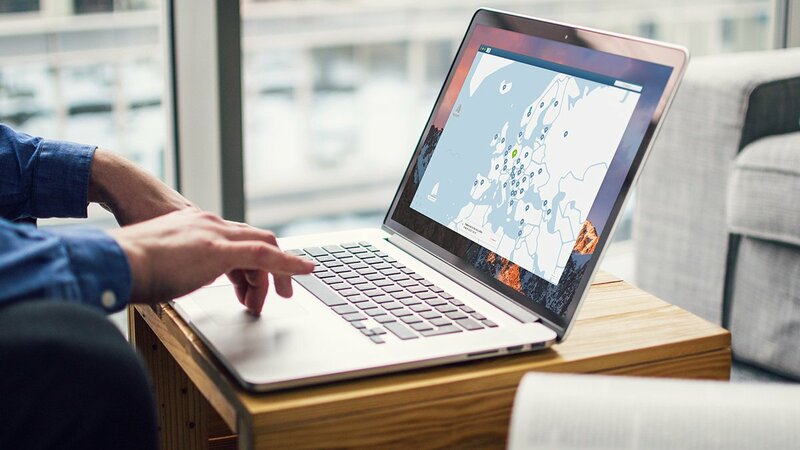 NordVPN secures your Internet traffic with military-grade encryption, protecting you from hackers and monitoring. Even the most advanced supercomputer would take billions of years to crack this level of security. What many users like about NordVPN, is that the robust security comes in the form of a simple and functional app, which you can download to your smartphone, computer, tablet or even a router. If you don’t have it yet, I’d suggest getting one right away – all the plans are backed up with a 30-day money-back guarantee, so you have plenty of time to see if the service matches your expectations.